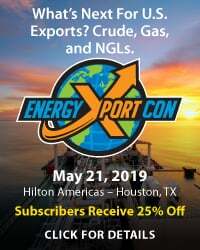 Rising volumes of associated natural gas production from accelerating oil-directed drilling in the Permian, along with growing demand downstream in Mexico and along the Texas Gulf Coast, are placing renewed importance on a key West Texas trading hub and pricing point — Waha. Permian gas production climbed almost 900 million cubic feet/day (MMcf/d) during 2016 to nearly 6.0 billion cubic feet (Bcf/d), and is up another 400 MMcf/d since then. Moreover, the pace of growth shows no signs of slowing. Much of this incremental supply will rely on the pipeline interconnects and takeaway capacity available at the Waha trading hub to get to desirable markets. The questions that arise, then, are, will the capacity at Waha be sufficient and at what point will more be needed? Today we begin a series diving into the infrastructure, gas flows and capacity at Waha. 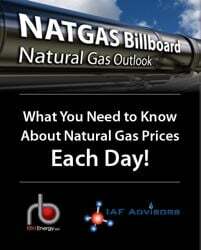 If you caught our Top Ten Prognostications for 2017 at the beginning of the year, you may recall #4 on our list: Big natural gas price differentials are coming to West and South Texas. 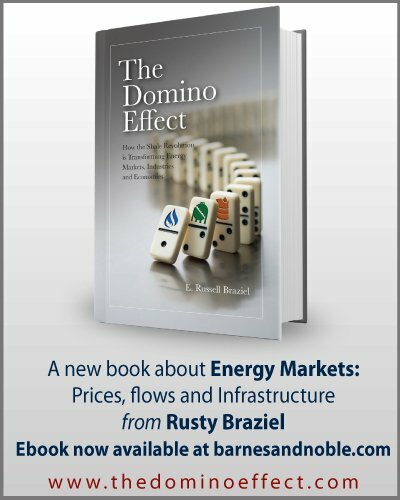 We alerted you then to major market changes happening at two increasingly significant natural gas market hubs — Waha and Agua Dulce — and to the expectation of a widening price differential between the hubs as increasing supplies weigh on Waha. Back then the differential between the two hubs averaged less than a dime per MMBtu. Today it is more than 40 cents/MMBtu, and getting wider. 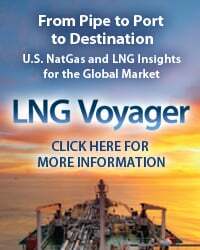 We followed up with a blog and Drill-Down Report series titled “Miles and Miles of Texas” about the growing importance of Agua Dulce as a premium-priced hub for emerging liquefied natural gas (LNG) and exports to Mexico from South Texas, with the ability to attract gas supply from as far as the Marcellus/Utica shales in the Northeast. In this series, we focus on the other Texas hub taking part in disruptive market changes. Waha (yellow dot in Figure 1) is the fast-rising supply hub located in West Texas at a crossroads of the Permian producing region and markets in the Southwest, Midcontinent and Texas Gulf Coast regions, as well as across the border in Mexico. Note that another nearby pricing point is the El Paso-Permian Hub (red dot); we’ll come back to that hub and its relationship to Waha later in this blog series. Waha has long been a benchmark pricing hub for West Texas gas but its rising prominence lately has to do with its proximity to the fastest-growing crude oil basin (basins, really) in the U.S., if not the world — the Permian. 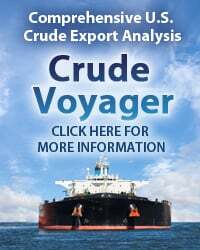 With the oil drilling there come large volumes of associated gas, and much of it flows through Waha, which means the hub is likely headed for takeaway capacity constraints, more downward pressure on prices and widening price spreads to downstream markets. (This, of course, is a phenomenon Marcellus and Utica producers know all too well.) Already, we’re starting to see signs of oversupply at the hub. Spot gas prices at Waha so far this year are averaging 27 cents/MMBtu below national benchmark Henry Hub, compared with just 13 cents/MMBtu back in the same period last year (source: Bloomberg). This is in part due to mild weather and increased hydroelectric generation in the West, both of which have reduced demand for gas from the hub. 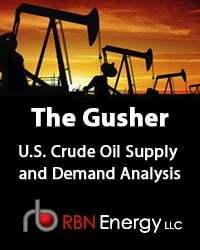 But rising production in the Permian also is contributing and will continue to pressure prices in the area, regardless of weather. 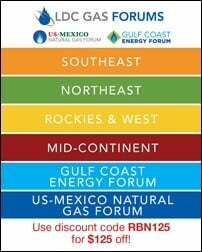 To access the remainder of It Was Good Living With You, (W)aha - Understanding Gas Takeaway Capacity at the Permian's Waha Hub you must be logged as a RBN Backstage Pass™ subscriber.